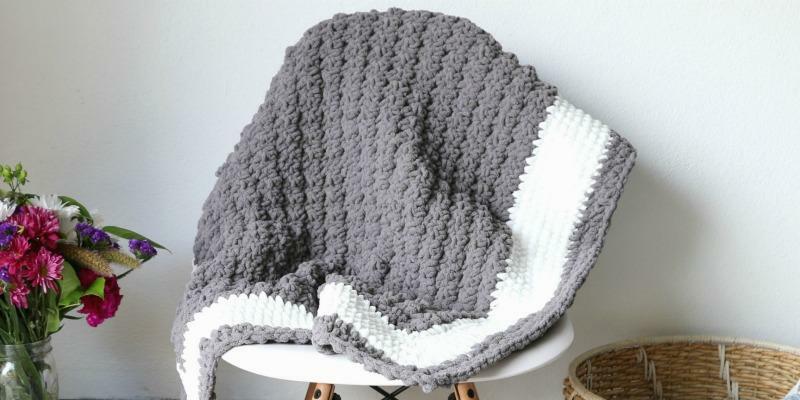 Learn how to crochet this beginner friendly blanket using the popular blanket yarn. 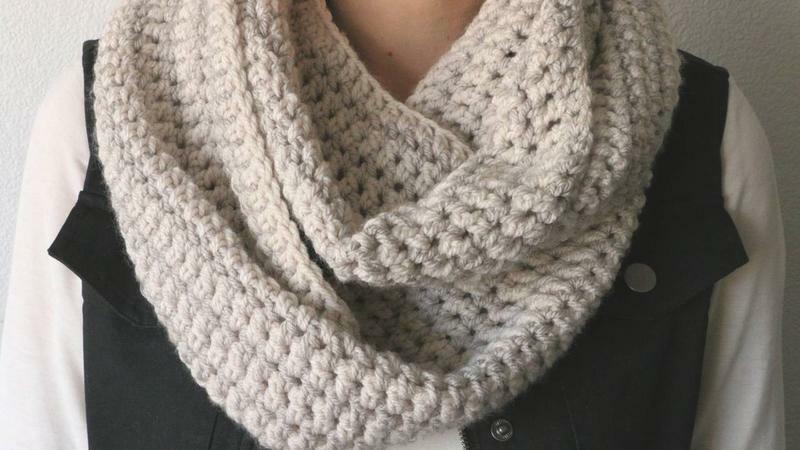 Learn how to crochet this beginner friendly textured scarf. 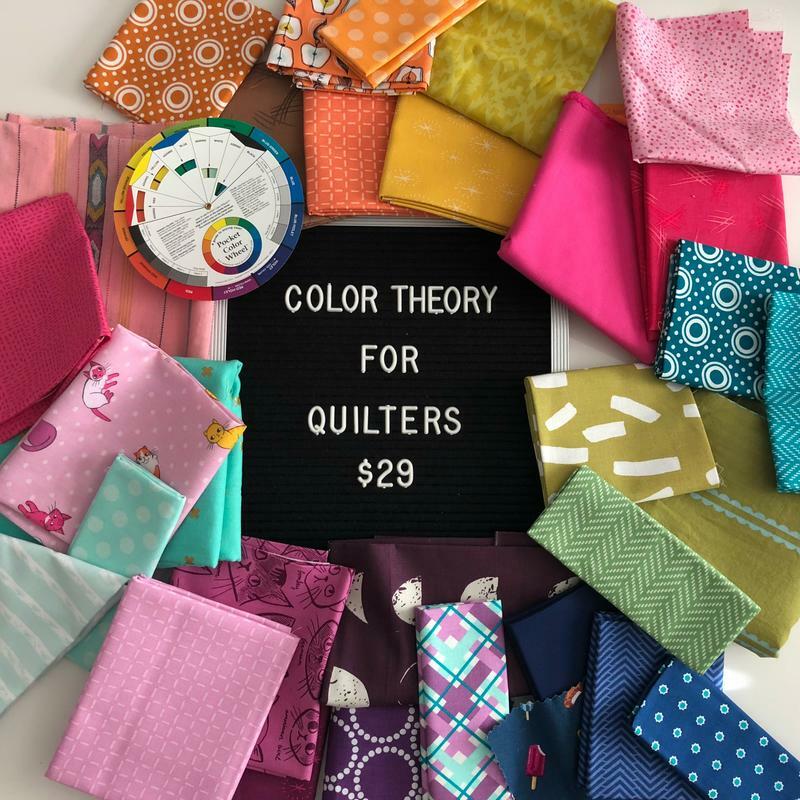 Features 3 video lessons and PDF instructions.